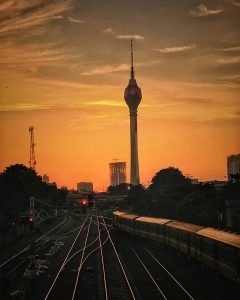 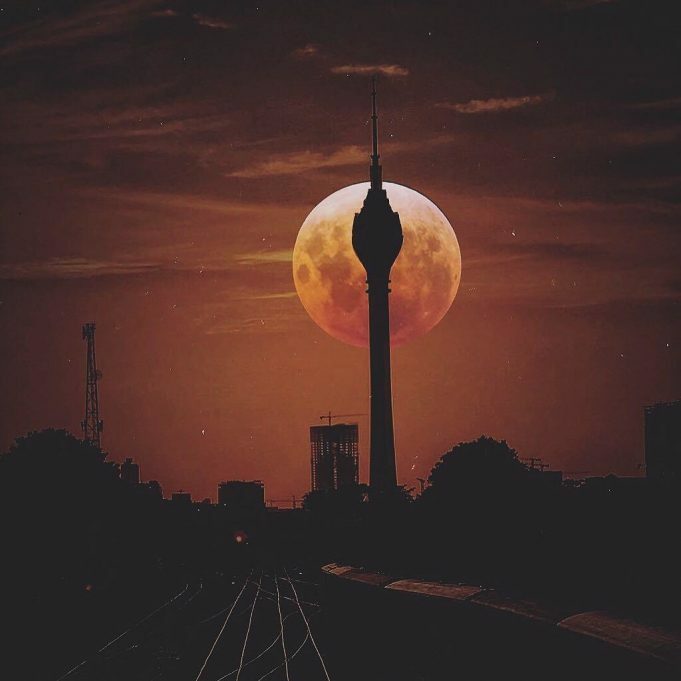 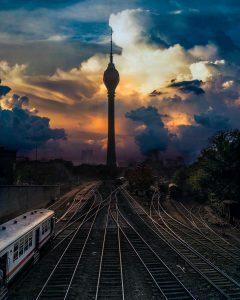 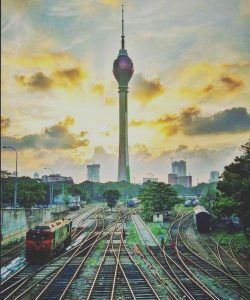 The Lotus Tower, also referred to as Colombo Lotus Tower, is a tower under construction but architecturally topped out at 350 m (1,150 ft), located in Colombo,Sri lanka.When completed, the tower will be the second tallest structure in South Asia. 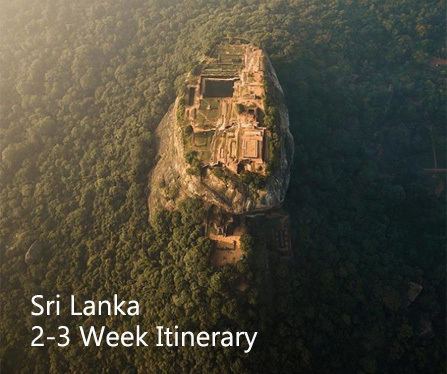 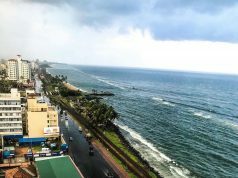 It was first proposed to be built in the suburb of Peliyagoda but later the Government of Sri Lanka decided to shift the location. 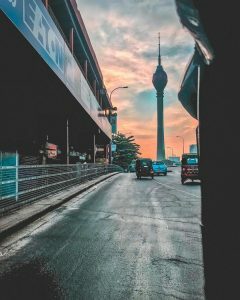 The lotus-shaped tower will be used for communication, observation and other leisure facilities, with construction costing $104.3 million, funded by EXIM Bank of People’s Republic of China. 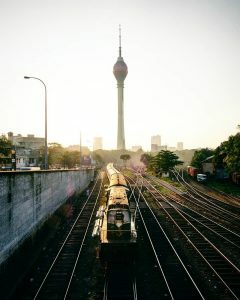 It is visible throughout Colombo, its suburbs and most major highways radiating from and around the city.